Getting engineering jobs in oil and gas sector is quite difficult for a fresher. 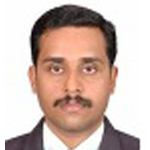 I express my tribute to Mr. Venugopal , former Senior Structural engineer, who has guided me to realize my dream job. I recommend this program ‘Analysis and Design of Offshore structures’ for Oil and gas structural engineering aspirants. “Highly content driven training program to transform a fresher to practical design engineer. I have great appreciation for the training imparted by CASE. 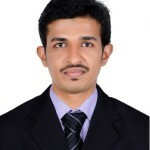 The internship at CASE was vital for me in getting a placement”. “ The practical design of steel & RC structures are instructed in great detail supported by relevant case studies. It was more like an Internship program for me”. 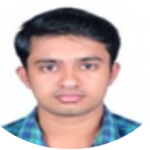 “ I had undergone the programme in “Analysis and design of offshore structures and felt this to be extremely useful for new job seeking freshers on offshore-Oil and Gas”. “The internship program at CASE helped me to understand the concept of practical analysis and design of steel and RC structures”. 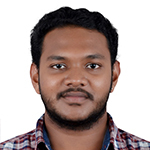 “My prime intention was to get into the basics of analysis and design and joined CASE. The course really proved to be fruitful to me in getting my first job”. “ I got a thorough understanding of the whole gamut of steel structural design”. “The finishing program has helped me to come out of the initial inertia on practical application of design and elevated my confidence to take up the design work independently”. “The course provided me a deep insight into practical design of Industrial Steel Structures”. 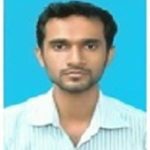 “ Analysis and Design of offshore Structures’ is very concise and technically oriented for practical designs. 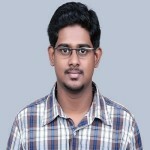 It really benefitted me for my first placement”. 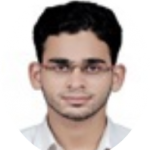 “The internship has helped me in entering into my first job and thankful to CASE for providing the state of the art training in designs”. 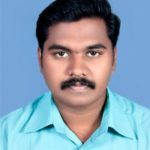 “I express my gratitude to the principal faculty Mr.Venugopal, for giving me a real internship experience in CASE which has helped me for my first job as Design Engineer”. 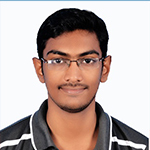 “The program has reinforced my concepts in practical analysis & design”. “ The highlight is that a former structural consultant himself is offering the training program and I felt it as a real internship experience”. 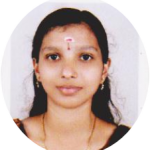 “The program on Analysis and Design of Structures and Foundation system is marvelous and has given a deep insight for me in designs”. 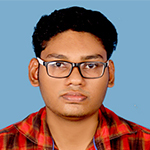 “The training on ‘Offshore Structure Analysis and Design’ is content oriented and comprehensive. It has addressed the inplace and pre-service analysis of structures in much detail and really helped me to approach the platform design independently”. 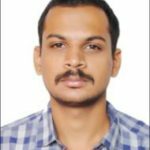 CASE has given a new dimension in thinking for a fresher like me towards solving real Structural Engineering projects and plainly speaking “was instrumental in my first placement as a structural Engineer”. “A rare existing example of how an institute should be. The world-class professional experience and talent that the faculties posses and their immense potential to bridge the theoretical concepts to practical solutions for challenging real life engineering problems matches that of any premier technical institutions. I would proudly say that the concepts and skills that I gained from CASE plays a pilot role in my International Masters in Structures at University of Bologna, Italy. This unique centre really stands out in the quality of training and it is really a ray of hope that such talented and motivated personalities are still there, moulding the next generation of finest engineers in our country where any education has turned into a commodity for sale in outlets called training centres with instructors worse than salesmen”. 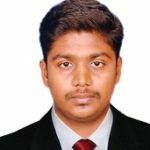 After M.Tech I have made my mind to go for unpaid internship as it is very difficult as companies are not entertaining you as a trainee and luckily got introduced with Mr.Venugopal. I consider myself lucky that I was also a part of real project and appreciate his patience in explaining things to the minutest detail. Thanking you sir for giving a great internship experience. 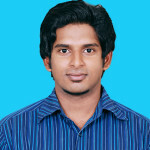 I thought after M.Tech, the only option left with me is to join as a faculty till I came across the internship @ CASE. This period has really changed my outlook on structural designs and helped me in acquiring my first job with a consultant. The Design Internships in CASE Structural Engineers was instrumental in my first placement with EverSendai Corporation. 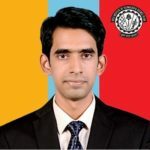 I have been working as a faculty in an Engineering college for 2 years and will admit that I have gone far from real engineering world. I would say it was my luck to leave the job and join as Structural Intern with CASE Structural Engineers. 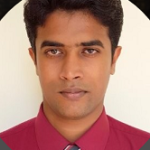 This Internship in the Engineering office has boosted my confidence and design skills and helped me in securing a job in middle east. As a structural intern in CASE, I gained confidence in executing structural jobs independantly. 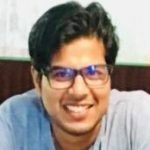 The intense internships on Steel and RC have really changed my domain of thinking in designs and has acquired the job in my first selection interview. The selection in COWI was a multi tier process, mostly gruelling technical sessions. The structural fundamentals gained from the two month internship at CASE Structural Engineers has really lifted me to tackle complex technical sessions during the selection process. The steel design and detailing internship was really a turning point in my career and finally got successful as a structural engineer with Morrison Hershfield, a Canadian engineering firm. 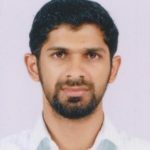 After my M.tech literally I had wasted lots of time in doing not so fruitful structural courses till I joined as Structural Intern with CASE Structural Engineers. Though this program is payable from our end, I would say this experience has elevated me to higher standards of Industrial Structural engineering and was a cake walk for the interview with my first employer and a world class engineering organisation, Worley Parsons. I thank the engineering Team for giving us a lift in my career.